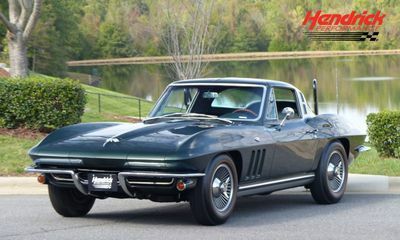 Ultra-Rare “Big Tank” Corvette with A/C and 365 HP 327! One of Two Ever Made! Stunning Bel Air Professionally Built with the Best Components! 525 HP!! 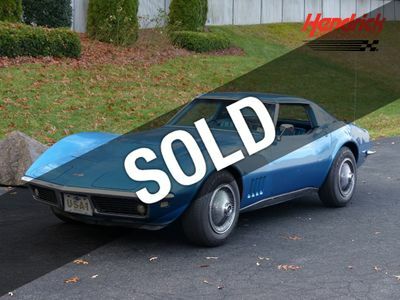 Ultra-Rare LeMans Blue L89 Corvette with 435 Thundering Horsepower! One of 624!! 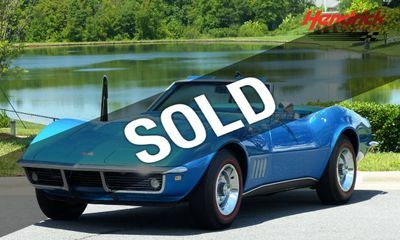 Beautiful Numbers Matching Marina Blue 1967 “L68” Corvette Sting Ray! 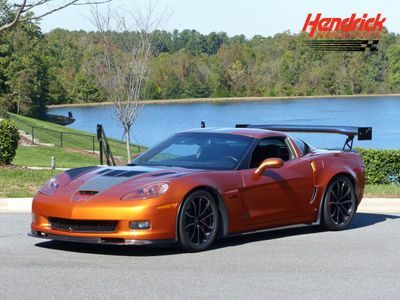 NASCAR Champion Matt Kenseth’s 135 Mile ZR1! Supercharged LS9! 638 Horsepower! Exquisite Polo White 56’ Corvette with Power Convertible Top! 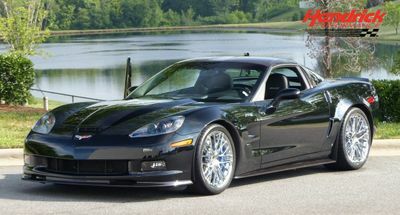 Sleek Black Corvette ZR1 with 638 Supercharged Horsepower! Only 1,633 miles!! Big Block 427 Yenko Recreation in “Just-Restored” Condition! 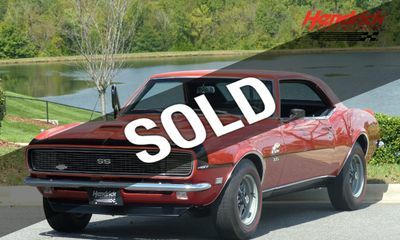 Corvette Bronze Numbers Matching MacNeish Certified Z/28! 44K miles!! Super Sport 396 X66 Camaro Convertible in Rally Green! MacNeish Certified!! 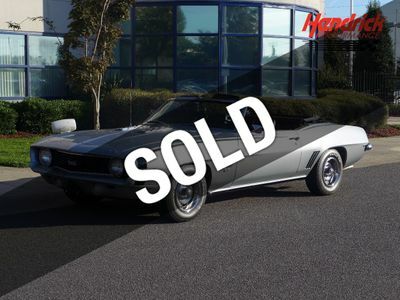 MacNeish Certified SS 396 Camaro Convertible in incredible survivor condition! 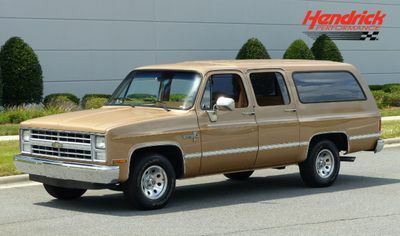 Extremely Detailed Frame Off Restored Convertible First Gen Blazer! V8 Power! Atomic Orange Metallic Corvette Z06! LS7 with 505 Horsepower! 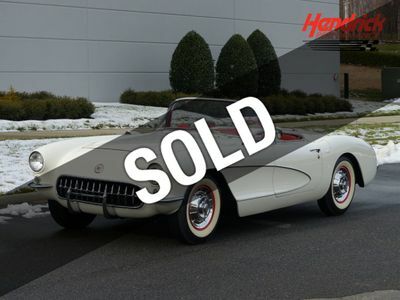 Beautiful Numbers Matching 327 Corvette Roadster in Pristine Condition! Stunning Bel Air Sports Coupe in Imperial Ivory! Factory A/C!! 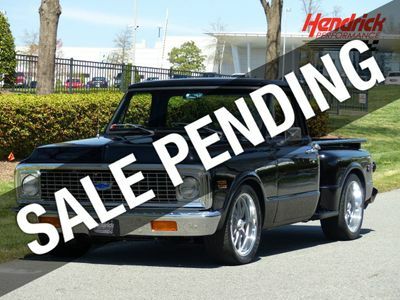 Highly-Detailed 1972 C10 Pickup! 454 Big-Block Power! Highly Documented Mulsanne Blue Stingray Convertible in Excellent Condition! 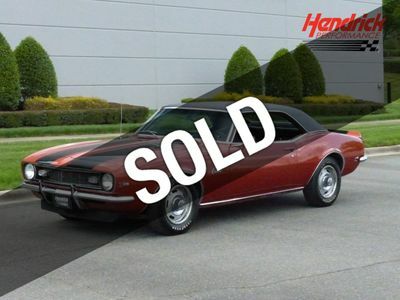 Incredible Z/28 Type LT with Only 28K Miles! MacNeish Certified!! 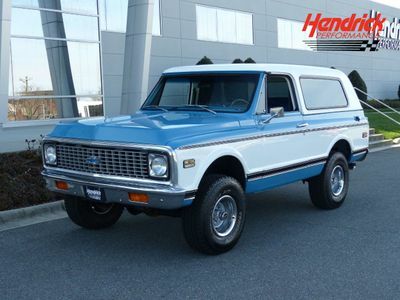 Professionally-Built “Last-Year” Blazer in Outstanding Condition! Excellent Cortez Silver Stingray Coupe! 350 HP! Factory A/C! Ermine White 327 Cubic Inch 4-Speed Impala Super Sport! 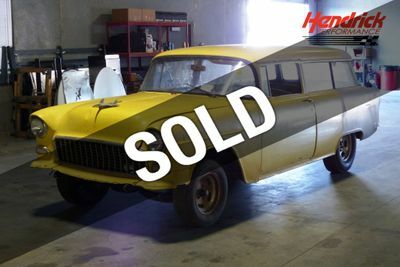 Gorgeous Romany Red Bel Air in Excellent Condition! Classic 1932 Chevrolet 2-Door Sedan! V8 Power with Air Conditioning! Smooth driving 327 V8 4-speed Camaro Coupe! Numbers matching "survivor"!! 1 of 5 Actual 1986 Indy 500 Pace Cars! Exceptional Condition & Documentation!! Exceptional Survivor Suburban Scottsdale!! Looks and Drives Like New!! Very Rare Laguna S-3 Sports Coupe! 400 Cubic-Inch V8!! 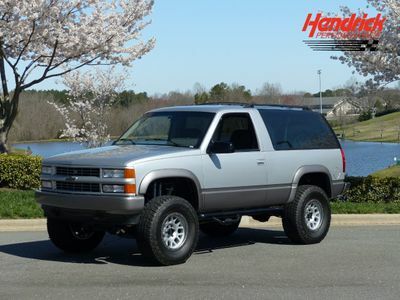 Call Hendrick Performance today for more information about this vehicle.